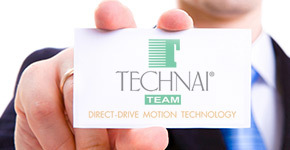 Technai Team will be happy to respond to your requests about our products or general information. Please fill in the following form would be contacted as soon as possible. I have read the information under 'art. 13 Legislative Decree no. 196/2003.